Alison joined Federation as Director of Finance in 2014. As Director of Finance, Ms. Rankin manages and oversees all functions of the accounting department including purchasing, billing, accounts receivable and accounts payable. 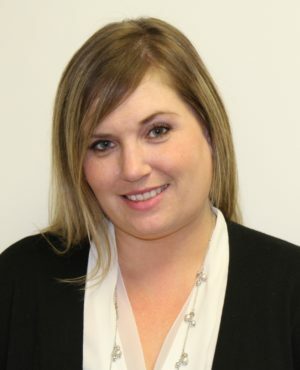 Ms. Rankin is responsible for the financial internal controls for the agency and has over 12 years of experience in not for profit accounting. Ms. Rankin is a New York State Certified Public Accountant. She earned her Bachelor of Arts inAccounting from Hofstra University.